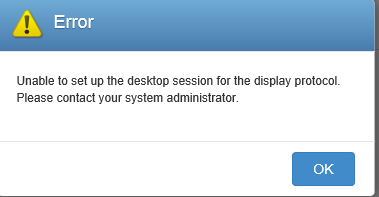 Unable to setup the desktop session for display protocol, Please contact your system administrator. By executing following steps, issue resolved for me. If you have two more than one connection/ security server, shutdown down all servers except one server and isolate the issue. 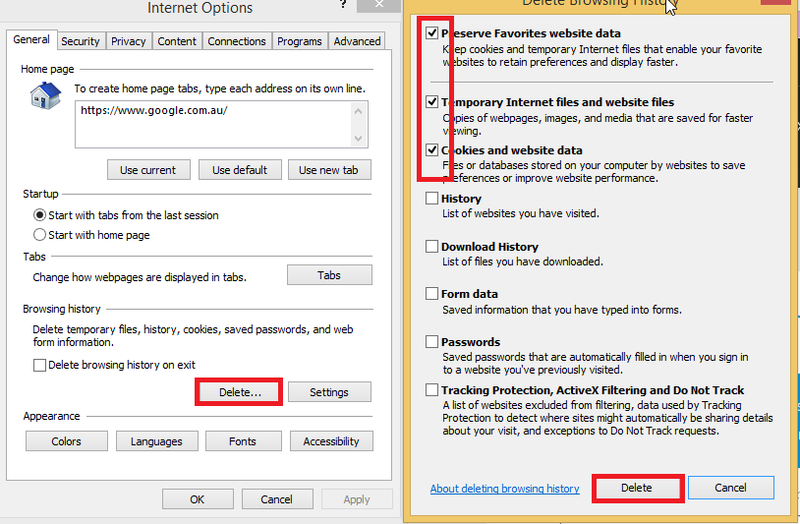 You can try same approach to isolate issues with RDS hosts/ virtual desktop if you have these kind of issues. - Try reinstalling “VMware Horizon View HTML Access” latest version. When you install HTML as part of the connection server, it might installed version 2.5.2080967 so uninstall it and reinstall as a separate installation package (VMware-Horizon-View-HTML-Access-2.6.0-2329873) by downloading from VMware downloads. - Make sure that VMware tools installed first then View agent. This is the correct way of installation or else it might not work.